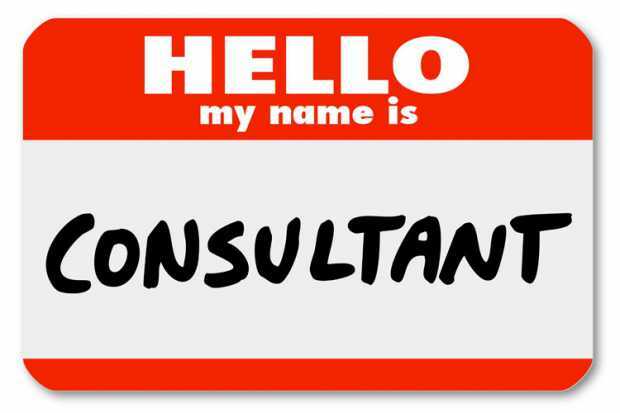 One question I do get asked a lot is: "How do I become a consultant like you?" And among those already doing the consulting thing part-time, it is: "How do I set-up my pricing?" To become a consultant is surprisingly easy. All you have to do is to start calling yourself one. Print a business card and give yourself the consultant title. What is more difficult is picking an area of specialisation. I see people struggle with this part when they don't have very deep skills in one specific field. Either they have followed too much buzz and done a little of everything or they've have risen to managerial levels at work and rely on other people's hard skills to get things done. If you have a skill you are proficient in enough to sell yourself as an expert at, then congratulations, you have met all the requirements to be a consultant. Just put the word out there and watch the jobs trickle in. Thank God, you've already read my articles on how to market yourself and how to set up properly as a company. So to the second question. The one on pricing. As a consultant, there is no easy way to determine how to price yourself and your services. Personally, I use a mix of three. I charge some clients on a per hour basis (usually my foreign clients I got through upwork which has an hourly tracking tool and automatic billing in your favour). I charge some other clients on a per day basis, especially clients who offer training classes and want me to come facilitate one of the training classes. Finally, I use a project basis billing; setting a fixed bill for a project/contract. As per which is most beneficial to you as the consultant, every seasoned consultant say that the project basis one is the best. 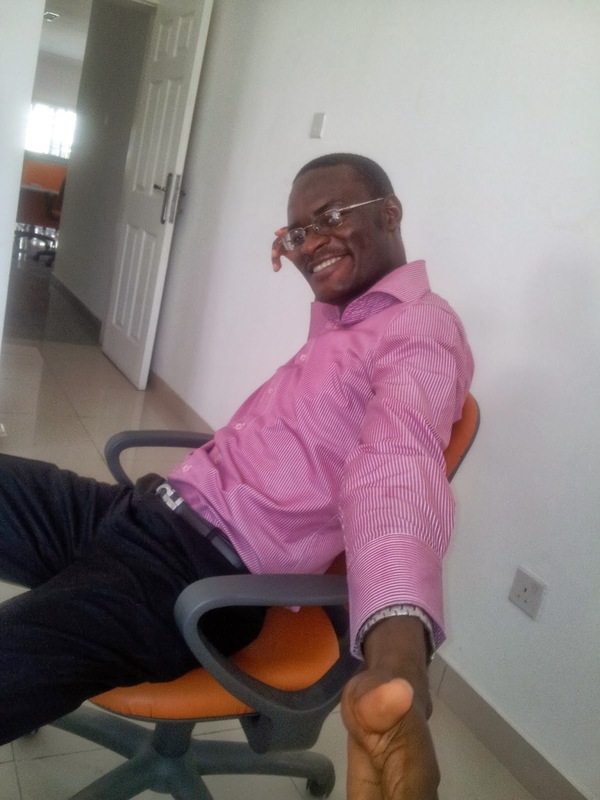 You just have to bundle it in sweet words and you can charge crazy high as you are selling a solution you're providing rather than the time you spent on the project. It gives you a lot more room for marketing creativity and negotiation tactics.